What is the Best Time to Buy Real Estate? The question that is mostly on the minds of many home buyers is often also the thoughts with the economists or the Realtors, that is, when is the best time to buy a house? Or, on the flip side the time when investment on a house is a bad proposition. Now, the time to buy a house depends on why you want to buy it. So, first before buying a home you need to establish the reason to buy it by determining the correct time to invest in a home. If you are buying a house merely to spin a quick profit, then it can be suggested that you keep buying houses. As the fall in home prices is growing, the trend will inevitably turn toward growth very soon! So, you can always buy it any time, to resell it at a higher price thus making a considerable profit out of the purchase. Again, if you are looking for a house to make it a home, then investment is basically with a long term solution in mind. In that case again, no time is a bad time. If you buy a house today, even if the prices fall in the short run, it is going to be profitable in the long run as the market rebounds and grows. 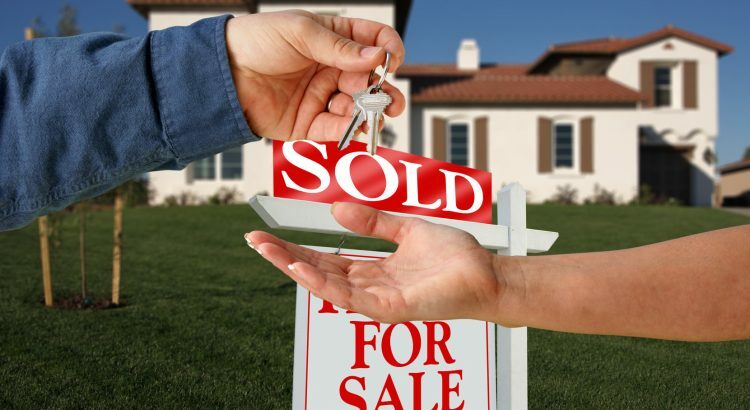 So, buying a house will not only provide you with financial stability but also carries much tangible benefit with it. The other factors are your credit history. If you have a bad credit history, it is more likely that you will need to pay a higher interest rate for the mortgage, so it is desirable to have a better credit history if you are planning to buy a house. A positive credit history will help you fetch a lower interest rate. Taking the utmost care to know all the nuances of the mortgage before embarking on clinching the deal will help you to avoid foreclosure in the later stages of repaying the mortgage. It is the benefits of home ownership that helps in balancing the home buying experiences. Tax benefits and overall property value growth will make for a great investment over time. So, if you are not planning for a long-term investment, then re-consider the decision of buying a home, as it might not be beneficial in this time of market fluctuations. Only when your finances are sound and you can afford a conventional mortgage is the time right to buy a home. If the home prices are in northward movement, it is advisable buy a home early and take advantage of the upward financial swing. So buy your dream home as the market stabilizes and with a long-term plan in mind. Should You Have a Lawyer at Closing?